Are you looking for an app that will help bring the DJ fans closer? Want to know about upcoming DJ events nearby? There are not many platforms that will enable the DJs to get in touch with your fans. This is one of the reasons why DJs have to struggle a lot to make a name for themselves. One of the biggest problems faced by DJs is the lack of communication with the fans or venue owners. There was a time when the DJ played their music in clubs. Nowadays, there are many famous DJs playing at different events including the iHeartRadio Music Festival. There are plenty of people who love the music produced by DJs. Since there is no reliable platform for informing about the upcoming DJ events, many people miss the opportunity to go and enjoy the music. The best solution for all these problems is the DaDJ App. DaDJ App is a social platform that gives users access to the latest DJ events and the power to vote on their upcoming tracks. This app is a wonderful platform that is not only beneficial for the DJs, but for the users and venue owners as well. If you want to know how you can benefit from it, read on. 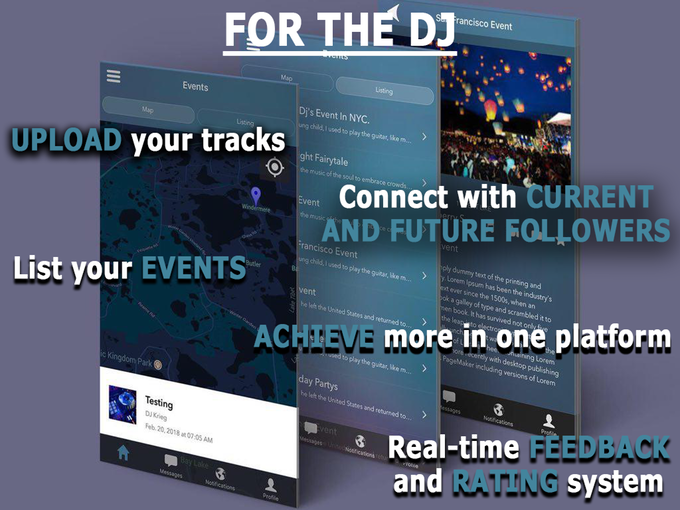 This is an excellent app that will inform the fans about the upcoming DJ events and DJs performing there. It will enable you to view the profiles of the DJs, follow them, like and comment on their remixes. Moreover, you can even send a private message to your friends and add them. You can see the nearby happening events and share it on social media. This app will enable you to vote for your favorite remix. What’s in it for DJs? There are many platforms where singers, bands, and music artists can communicate with each other. However, there is no such app specifically made for DJs. DaDJ app will provide an excellent opportunity for the DJs to interact with each other and with their fans. The DJs can create their profiles, upload their remixes, and post their events. This app will let them advertise their events. Additionally, it will allow them to get feedback from their fans and followers. This feedback is great for DJs to improve their Djing skills. Why It is Good for Venues? The club owners and promoters can also benefit from this app. It will enable them to advertise and promote upcoming events. They can even advertise their services and product on special that they are offering the night of the event. This will help them diversify their genre and attract more customers. 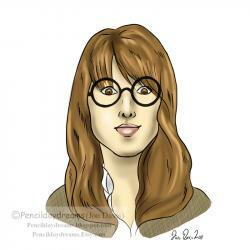 Furthermore, you will be able to explore new party themes and host more events. You can attract more customers to your venue by guaranteeing a DJ. Whether you are a DJ or venue owner, you can take advantage of this app to reach a wide range of audience. So, get this outstanding social platform app and get in touch with the DJing community.